The West Virginia Department of Environmental Protection has awarded nearly two dozen recycling grants to groups in 20 counties. 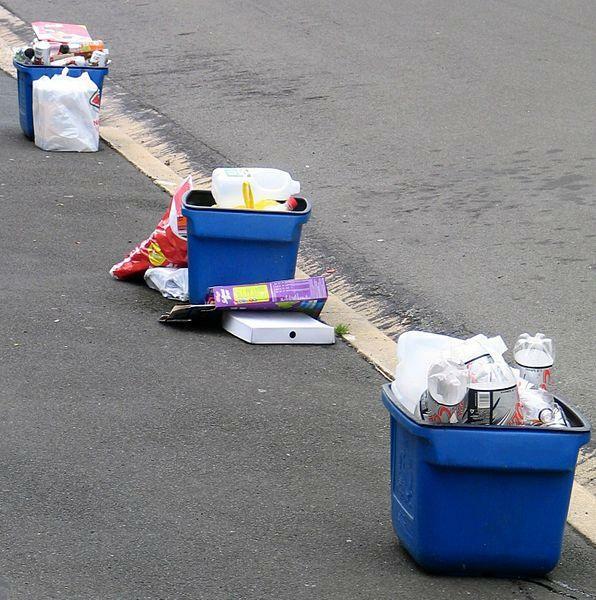 The DEP said in a news release that funding for the recycling assistance grant program is generated through a $1 assessment fee per ton of solid waste disposed at in-state landfills. The nearly $1.3 million in grants will be distributed to some towns, nonprofit groups, recycling stations and solid waste authorities. Those counties include Barbour, Boone, Braxton, Cabell, Calhoun, Greenbrier, Hancock, Jefferson, Kanawha, Lewis, Marion, Mercer, Monongalia, Pleasants, Pocahontas, Preston, Tucker, Upshur, Wetzel, and Wood Counties. The grants will assist in the purchase of items such as collection bins, forklifts, trailers and other recycling vehicles, facility repairs, and fuel.